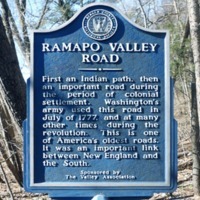 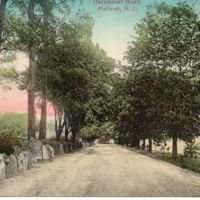 A historical marker placed on Ramapo Valley Road which highlights the history of the road. 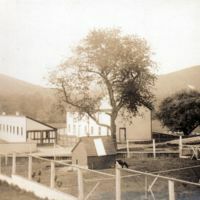 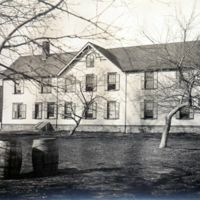 This image of the boarding house located on Mountainside Farm depicts the living quarters of its workers. 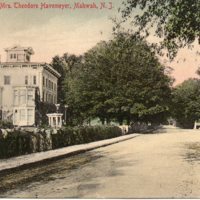 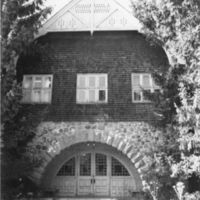 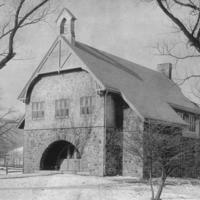 It resembles the other farm buildings designed by Dudley Newton for Theodore Havemeyer, and appears to be quite large.